Svadhyaya (a Yogic moral code for living a full healthy life) Introspection, self-study and observing ones thoughts and words. Join me for a weekend where we practice savouring life and learn ways to accept its challenges. 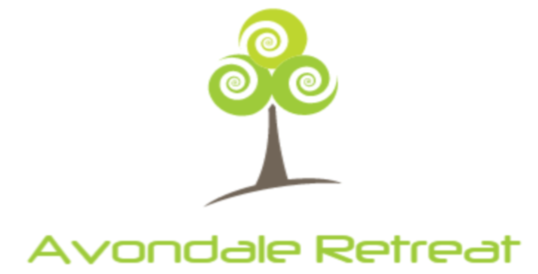 Avondale retreat is wonderful spacious retreat home, immersed in nature, surrounded by beautiful woodland walks, the gorgeous Avonmore River and just a short drive from stunning Glendalough National Park. It is the perfect base to enjoy Wicklow: The Garden of Ireland. * 2 night’s accommodation in this beautiful home. * 2 wholesome breakfasts, vegetarian lunches and dinners. All food is organic vegetarian wholesome food to nourish the body as we work to nourish our souls. Dani has been teaching Yoga & Meditation since 2002 and is a Reiki Master since 2001. 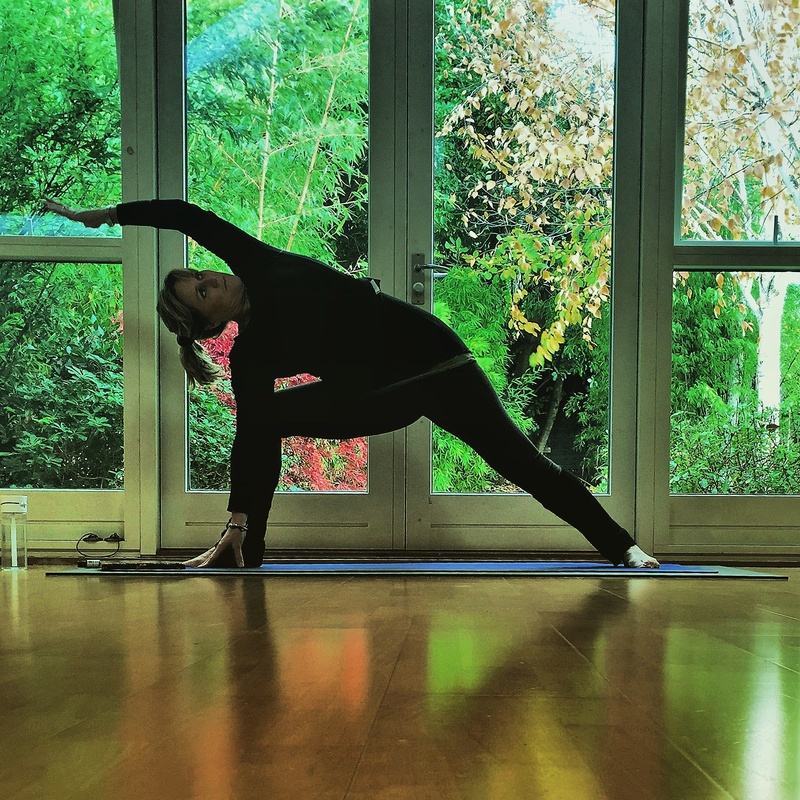 She will use both Mindfulness and various Yoga practices to harness your energy, release what no longer serves you and reset your mind & body. OPEN TO ALL LEVELS OF PRACTITIONERS.